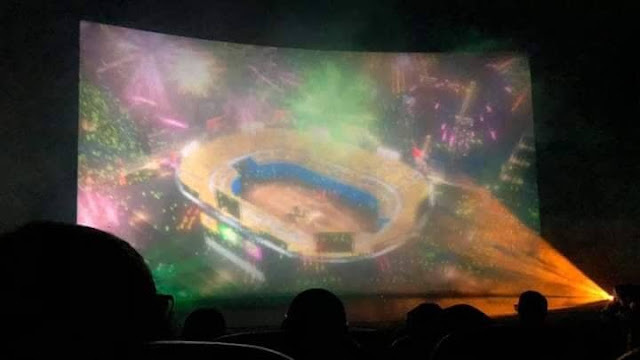 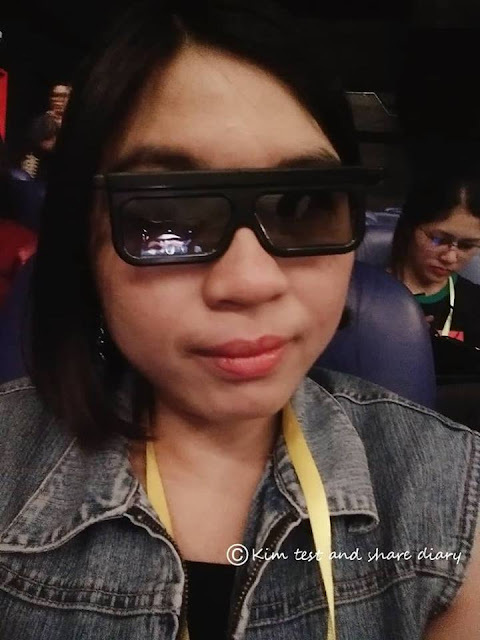 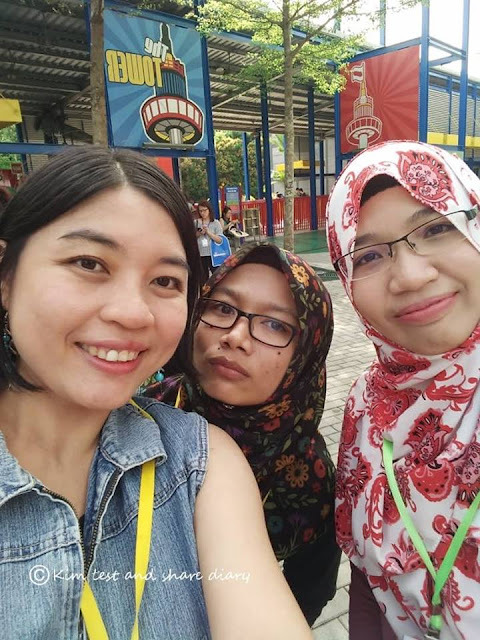 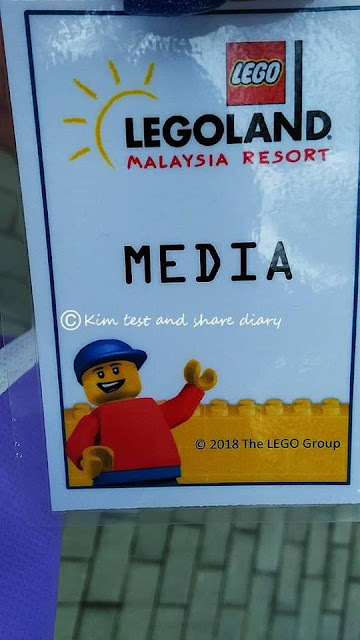 Kim's test and share diary : LEGOLAND(R) Malaysia Resort Launches New Experience With LEGO(R) City4D Movie – Officer in Pursuit! LEGOLAND(R) Malaysia Resort Launches New Experience With LEGO(R) City4D Movie – Officer in Pursuit! 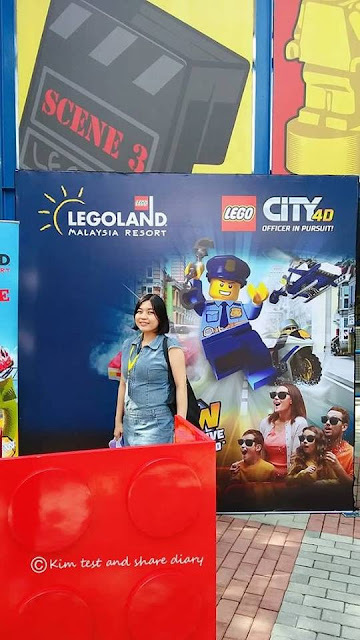 Recently , i revisited Legoland its because getting invite from legoland and blogger friend sis lin for 4D movie special media preview :D .
In order to keep the park fresh , and bringing excited experience to visitor , LEGOLAND® Malaysia Resort Launched New Experience With LEGO® City 4D Movie – Officer in Pursuit! 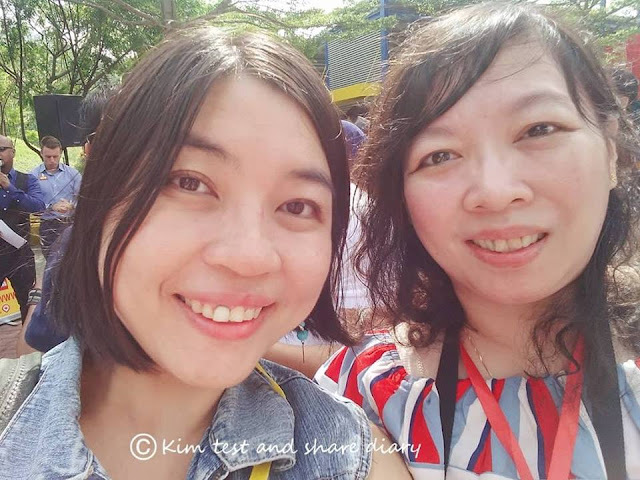 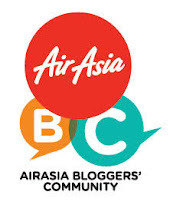 Started from 24 Jan 2019 ! 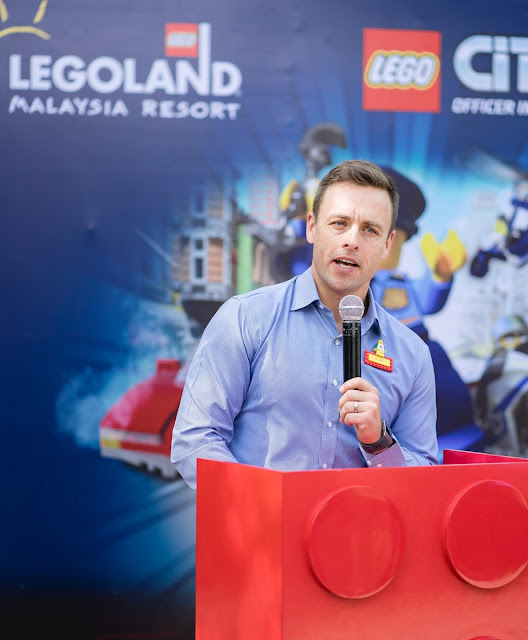 Mr. Kurt Stocks, General Manager of LEGOLAND® Malaysia Resort sharing about the brand new addition to the LEGO® 4D Experience, the LEGO® City 4D Movie – Officer in Pursuit. The launch of LEGO® City 4D Movie – Officer in Pursuit! 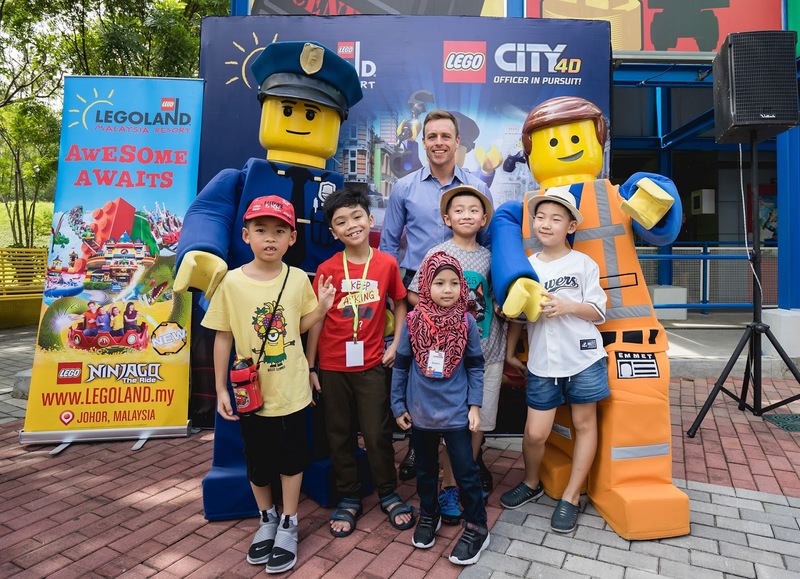 and LEGO® Movie Event Days are created for families to fully immerse themselves in the world of LEGO®, a truly unique experience that is only available at LEGOLAND®. 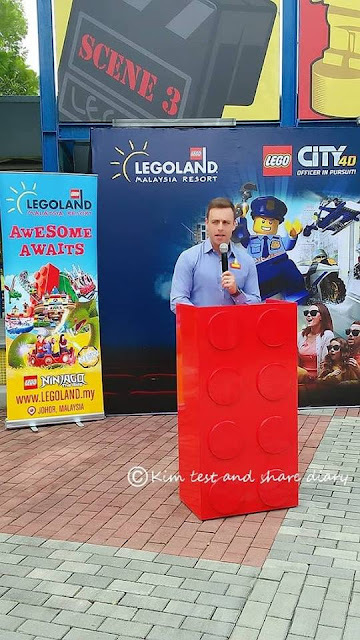 In 2019, we are committed to introducing new attractions to keep the park fresh and exciting for everyone. 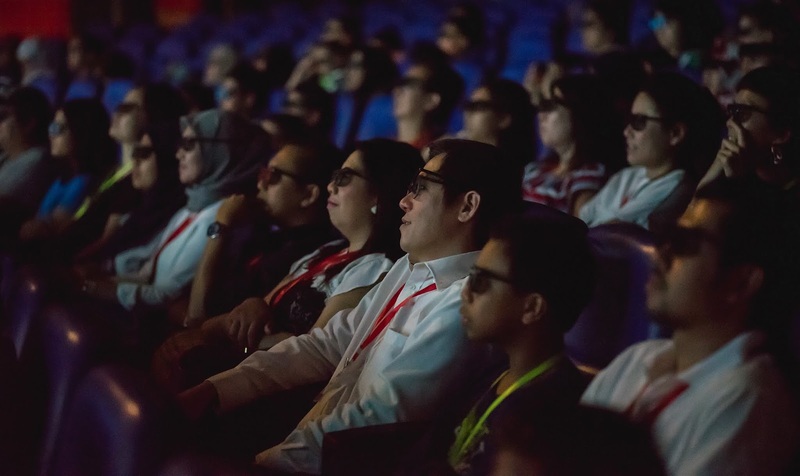 Our guests can look forward to fun-filled activities and experiences that allow children to learn while having fun at the same time,” said Kurt Stocks, General Manager at LEGOLAND® Malaysia Resort. We’ve recently announced new annual pass packages for MyKad holders where r Malaysians can enjoy unlimited access to LEGOLAND®’s Theme Park and Water Park, as well as free access to SEA LIFE Malaysia. 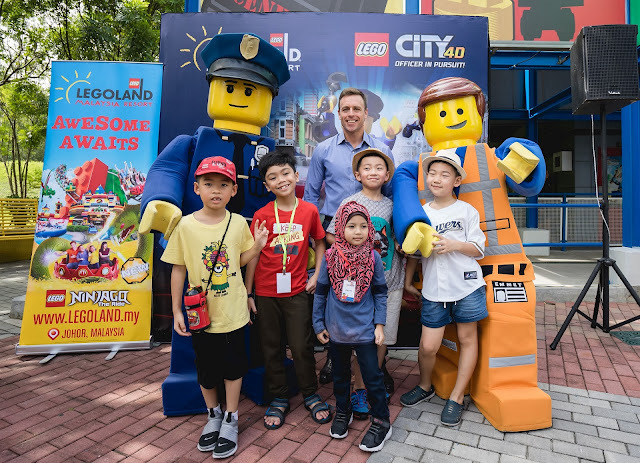 With these valuable offers, LEGOLAND® is a great place for families to spend their weekend and school holidays”, Kurt added. 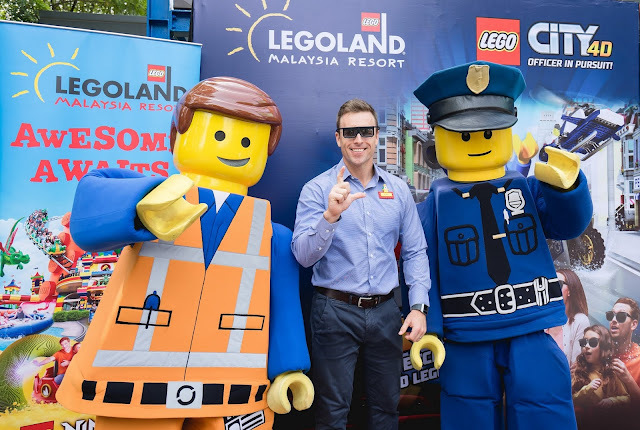 The official launch of the LEGO® City 4D Movie – Officer in Pursuit with Mr. Kurt Stocks, General Manager of LEGOLAND® Malaysia Resort with LEGO® Emmet and LEGO® Policeman. 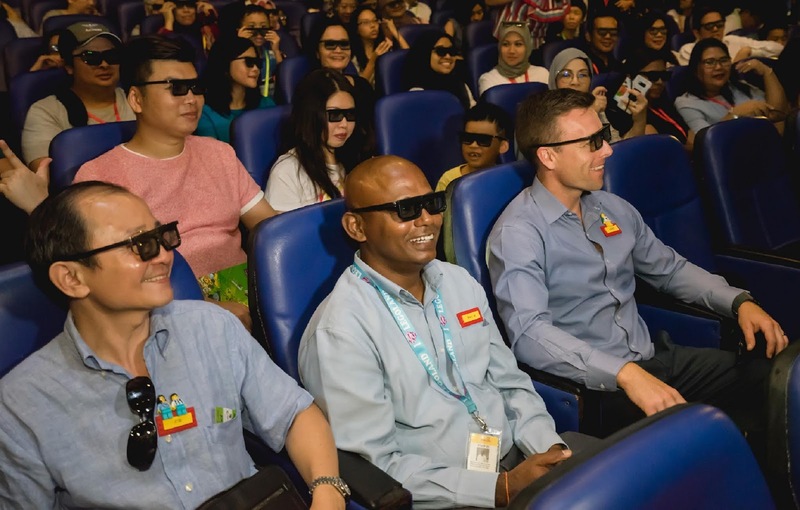 CS Lim, Finance Director of LEGOLAND® Malaysia Resort, Mahendira Raj, Director of Health, Safety and Security of LEGOLAND® Malaysia Resort and Mr. Kurt Stocks, General Manager of LEGOLAND® Malaysia Resort experiencing the realistic weather effects such as the bursts of bubbles, splashes of water and strong winds. 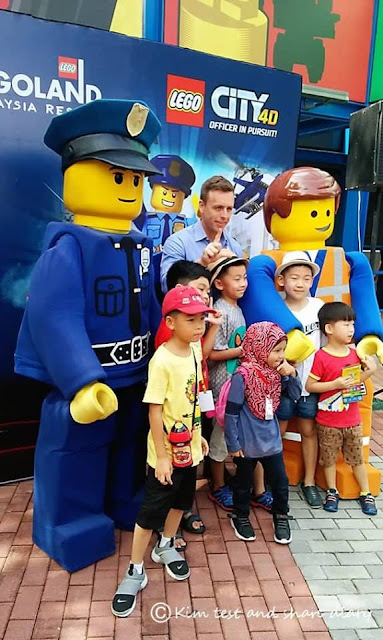 Viewers immersing themselves in the LEGO® universe as LEGO® Policeman chase down mischievous crooks through the streets and skyscrapers of the metropolis. 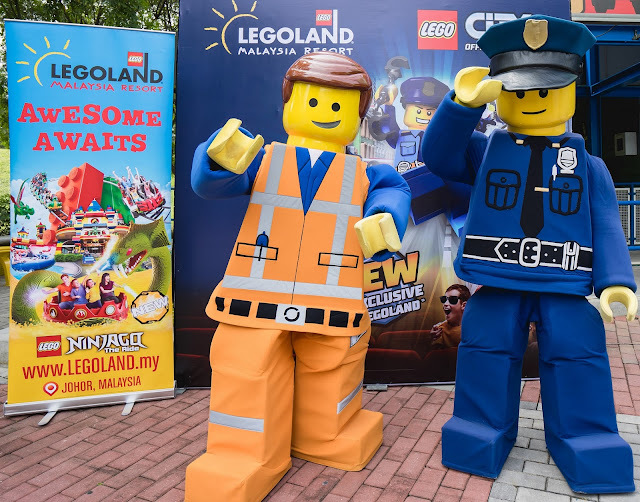 LEGO® Emmet and LEGO® Policeman are all excited to check out the brand-new LEGO® City 4D Movie – Officer in Pursuit! 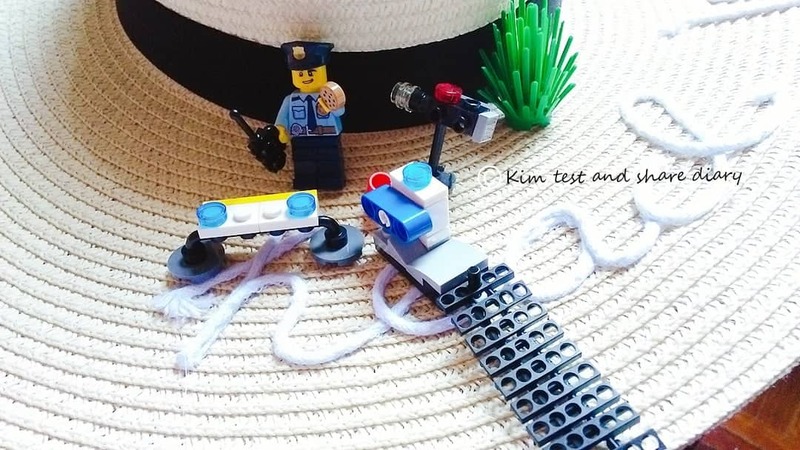 Wyldstyle, MetalBeard, Unikitty and Benny have lost their way and Emmet needs help to find his friends in the Miniland. Guests work together to help build a mystery LEGO mosaic throughout the weekend. Meet Emmet, Wyldstyle and a new character to be discovered from the film during character meet and greet sessions. 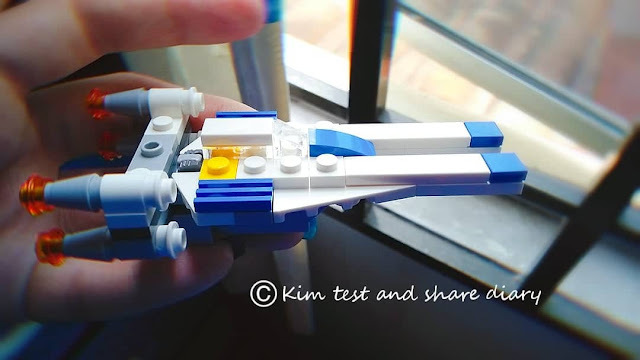 Create spaceship and escape from the Alien Invaders that are attacking Bricksburg. 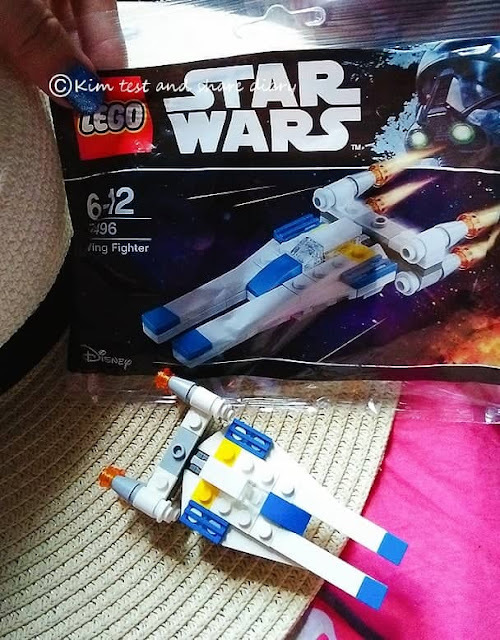 The master builder will win exclusive collectables from the movie. LEGO® Movie Event Days is happening from 24 January – 31 March 2019, every day from Monday to Sunday from 10:00 am to 6:00 pm. 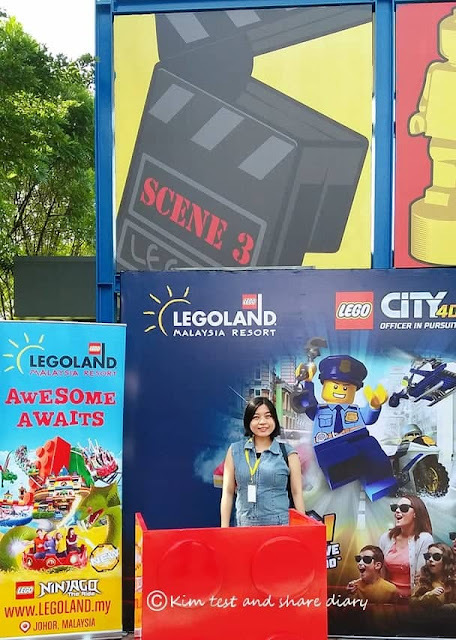 What a surprise ~~ i met my kl blogger friend Jane at LEGOLAND 4D movie preview event . 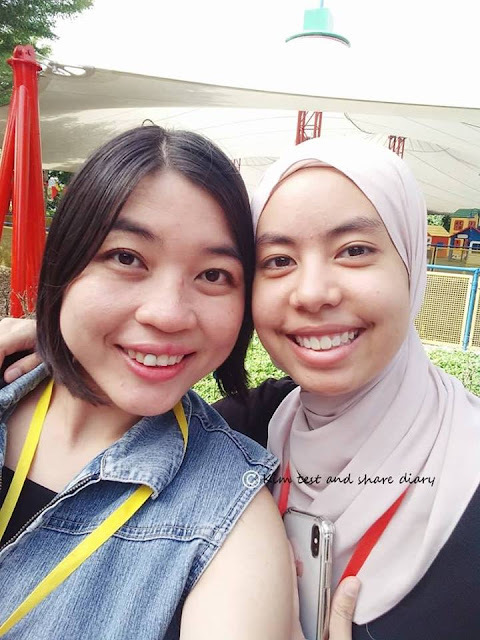 Since the Lunar New Year is coming real soon ! 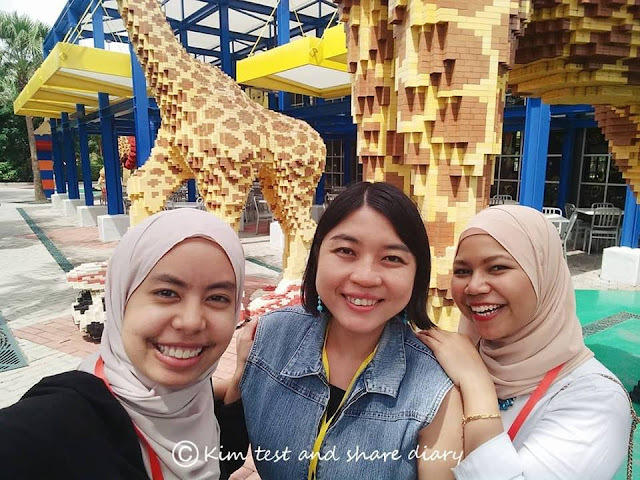 I noticed the beautiful Garden of Prosperity decoration (with dragon ) in the park, and visitors can enjoy Festive Building Activity where they can build their own Panda and Mandarin oranges out of LEGO® Bricks. Lion and Dragon Dance session is expected to ring in the New Year too . 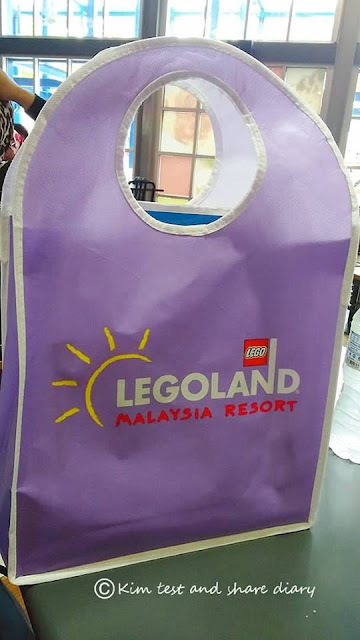 Thanks for the hospitality of Legoland , I love the goodies .